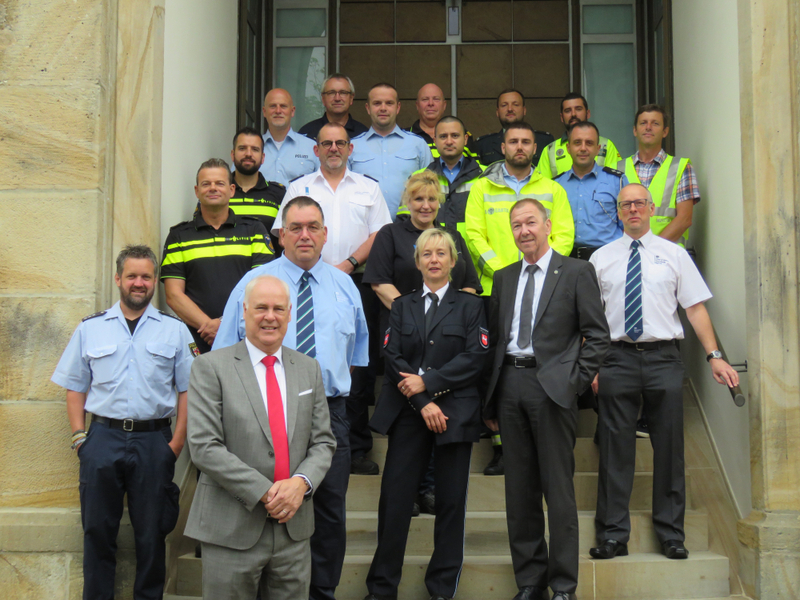 On the 19th of June 2018, as usual, Mr. Robert Maiworm, the vice president of the BAG, opened the 19th ECR-TISPOL master class tachograph fraud and manipulation in the CCA in Osnabrück Germany. Hereafter a cut out of a part of his opening speech. The cooperation between ECR and TISPOL in the field of Tacho Manipulation is one of the big achievements that we have. Year after year the Master Class organises this meeting with the same vigour, as they did in the past. It is thanks to this that ECR and TISPOL can celebrate the 10th anniversary of Master Class this year in October. This anniversary will take place during the German ECR presidency, which will start at the beginning of July. The BAG is already planning an Anniversary Conference on 11th of October in Osnabrück, where all Master Classes have been taken place since the beginning. Next to a variety of guests, all participants of the Master Class in October and the Tacho-Web-Group (TWG) will be invited. The main focus of this conference will be on training needs, and on future developments of road freight transport enforcement. The 10th anniversary is a continuous success story on which all involved bodies can be proud. Nowadays, TWG play a key role in the fight against manipulations on tachographs. Inspectors of all ECR and TISPOL Member States and countries profit of this cooperation. This is visible in the day to day work of road transport enforcers throughout Europe . But let´s face the facts; the pressure on the transport industry will grow in the coming years. So the daily work of road transport enforcers will become more and more important. The methods for roadside inspections need to be further developed, to prevent the distance from becoming too great. However these tasks won’t be finished in one day. There is no doubt about the involvement of the committed enforcers, who from their profession with passion follow the latest technical developments in the field of tachograph fraud and manipulation. With a special word of thanks to the BAG and the Polizei Osnabrück, whose representatives are present every year to open the master classes. 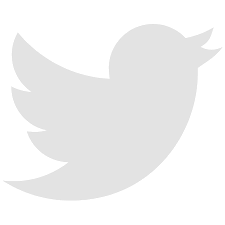 The integral text of the opening speech is available here.